Your creativity is at an all-time high today! You have talent, tenacity and skillfulness – perhaps with a musical instrument, a paintbrush, pen, pencil or other tool. Do you not hide behind your mask today! Let your creativity shine, let people see you for who you are and allow yourself to grow into something more! When you live in fear, this energy is felt by those around you. Stop for a moment, find something that you can really sink your teeth into, something creative, get organized and put your focus on that today. Stay busy, but be busy with a purpose today! 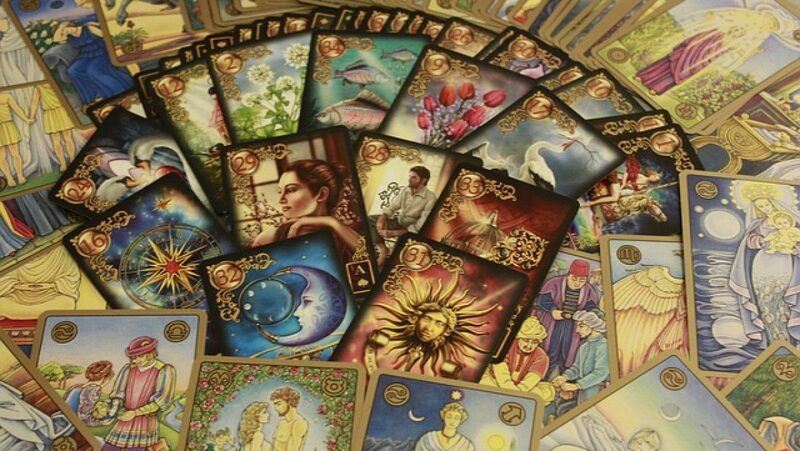 Author FreeBirdJourneysPosted on August 7, 2018 Categories Card of the Day, Oracle CardsTags accomplishments, colorado, creativity, fear, organization, self-control, tarot card readerLeave a comment on Mouse in the House! Are you searching for what’s next? This card is validation that you’ll find what you’re looking for! Visualize what it is you want, what you desire, and hold that Vision close to your heart! Hold that vision of success, feel the excitement of the process and the feeling of fulfillment as if everything you desire is accomplished! Keep asking that your guides and spirit continue to guide you on your journey. Don’t allow fear to creep in by worrying about what will come, allow only love into your thoughts and feelings about your future. Trust and know that everything is yours and already belongs to you! That which you seek, is seeking you also so open your arms wide to receive with faith. Perhaps it could be something as simple as finding a lost object? Or reuniting with a long-lost loved one? Realizing Your Divine Life purpose? Or even meeting your soulmate … it’s on the way!